The rivers running through the Brandywine Valley water the countryside and the region’s many gardens. A scenic setting less than an hour from Philadelphia, Brandywine was the site of a Revolutionary War battle and is where the Du Pont family made its fortune. Be sure to drive the back roads curving beneath arched tree branches to enjoy the covered bridges as you head to the sites. Here are some of the places that welcome groups. Brandywine is filled with gardens. One of the most beautiful to visit is Longwood, started by Pierre du Pont in the early 1900s. The garden grew according to his whim. Today there are more than 1,000 acres of gardens to roam. Outdoor gardens include woods and meadows as well as formal, flower-filled spots. Indoor gardens ensure it’s a delight whatever the season or the weather. The garden includes an accessible path and has wheelchairs and electric scooters available on a first-come, first-served basis, making the site suitable to all visitors. Groups of 15 or more receive discounted admission rates and there are both guided and unguided tour options, with 75 guests the maximum for the guided tour. The guided “Longwood Story Tour” explores seasonal highlights along with the story of du Pont’s vision and the development of the gardens. 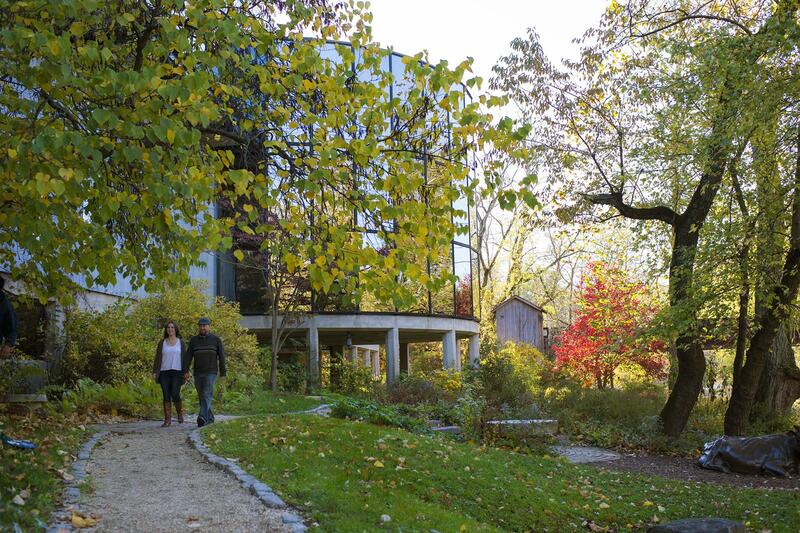 Longwood is just one of several spectacular gardens in the Brandywine Valley. The du Pont family also created fabulous gardens at Winterthur and the Nemours Estate. If you want to add even more living beauty to your trip, consider also visiting Chanticleer, the Jenkins Arboretum, the Tyler Arboretum or Welkinweir. Art lovers will want to allow plenty of time to explore this museum. 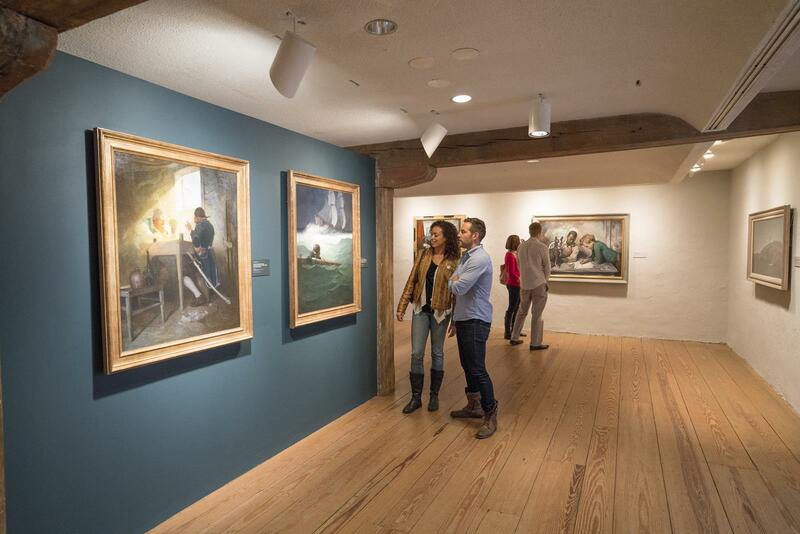 The museum’s collection features American artists extensively, particularly the famous Wyeth family and other artists from the Brandywine region. With a barrier-free entrance to the museum and wheelchair accessibility throughout, all travelers are able to enjoy exploring the many beautiful artworks on display. Groups may choose either unguided or guided tours. Multiple tour options are available, so depending on your group’s interest, you can explore the entire museum or focus on the Wyeths. Other tours include visits to the artists’ homes and studios. Home shoppers will be glad they got out of the house to get a glimpse behind the scenes of their favorite shopping shows on the QVC Studio Tour. The network’s been giving visitors a chance to see how the live TV show is made since 1997. While you won’t cover every inch of the 58,000-square-foot studio, guests get a good look at how QVC finds and tests products before promoting them on air. You’ll likely get a glimpse of a program in progress. Groups can opt to include a box lunch, and there’s time for shopping at the QVC Studio Store afterwards. The name of the region is Brandywine, so it’s only natural that you’ll find great local vintages. 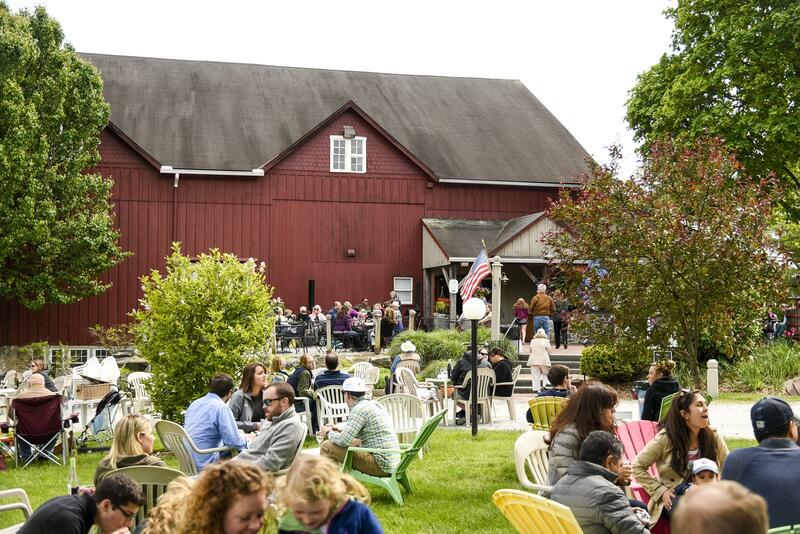 Chaddsford Winery produces more than 30,000 cases of wine each year. 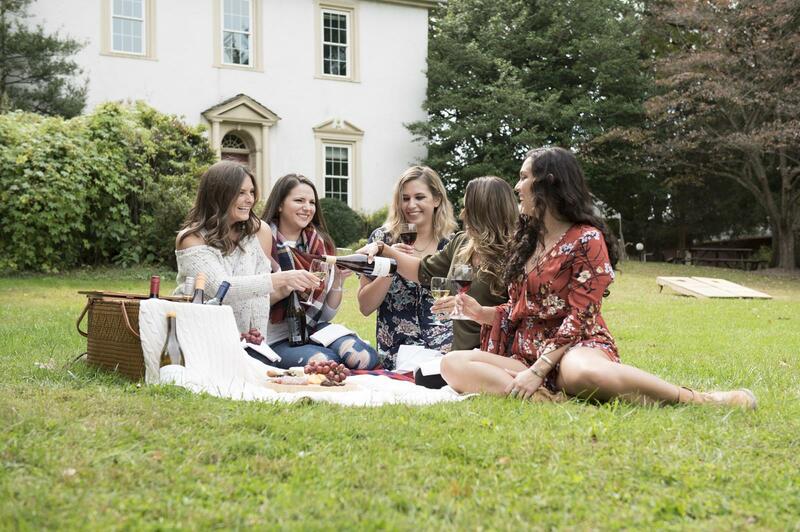 Located between Longwood Gardens and the Brandywine River Museum, a stop at Chaddsford Winery is a tasty addition to a day of sightseeing. The winery is accessible. Groups larger than 15 should make advance arrangements to stop in for a tasting. The Reserve Tasting + Tour includes a look at the production facilities in addition to a tasting of wines paired with small bites. The winery also hosts various festivals and special events throughout the year. 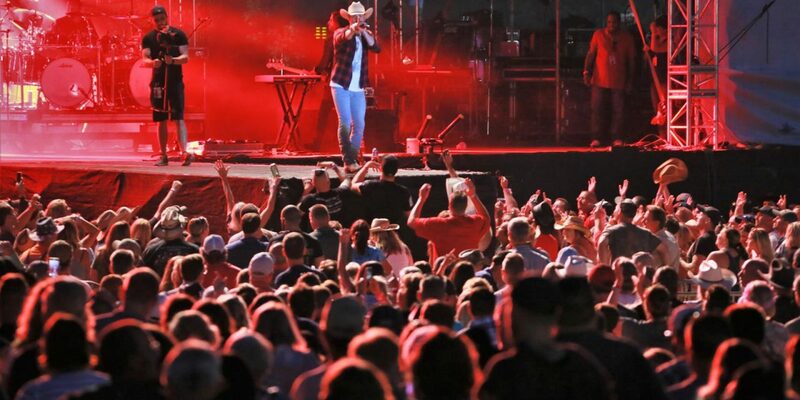 Country music claims the stage during the Citadel Country Spirit USA music festival. Scheduled for August 23-25, 2019, the event will take place at Ludwig’s Corner Horse Show Grounds in Glenmoore. Spread out on the lawn to enjoy the show or opt for a reserved seat ticket to get an included chair. There is also ADA seating available. This year’s lineup hasn’t been announced yet but is sure to feature great country music artists. 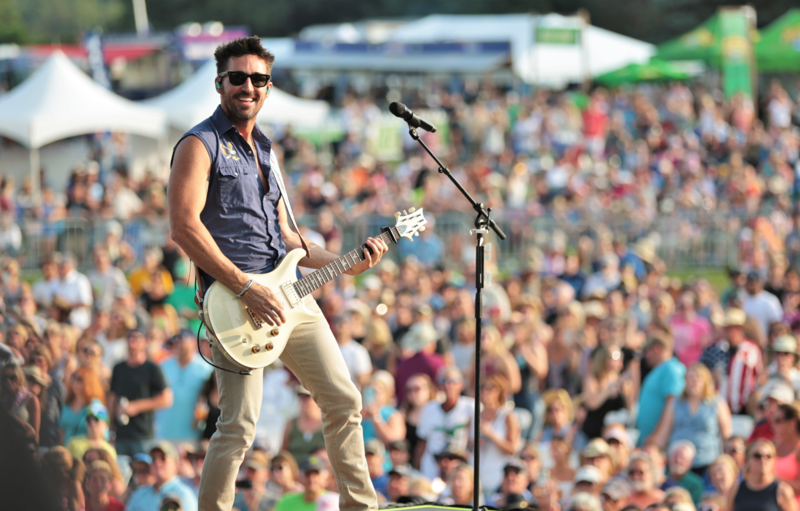 The three-day event will be a complete celebration of country spirit with food and drinks in the Barefoot Wine Garden and Jose Cuervo Cantina and offers other great activities in addition to the music.